Capturing the towering emotion and the claustrophobic 24-hour drama of New York City, New York is the ultimate tribute to the world’s ultimate metropolis. This thorough appraisal of the greatest modern city covers every aspect of the New York story from history, architecture, design, art, and fashion to music, film, dance, and sports. Eighteen chapters of new and archival writing from leading New York journalists and writers including Ric Burns, Tom Wolfe, Gay Talese, Pete Hamill, John Updike, E. B. 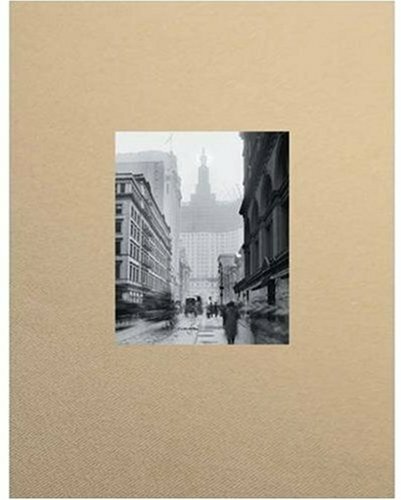 White, Don DeLillo, David Remnick, David Halberstam, and Colson Whitehead are perfectly complemented by striking photography by Alfred Stieglitz, Berenice Abbott, Diane Arbus, Eugene De Salignac, Patrick Demarchelier, Weegee, Jerry Schatzberg, David Bailey, Bruce Davidson, and others. A lovingly crafted tribute, a milestone work about a single city, and the definitive reference on all things Gotham, New York is a must-have for lovers of the Big Apple everywhere.